Welcome and transfer to the residence place. Afternoon, visit of the city. 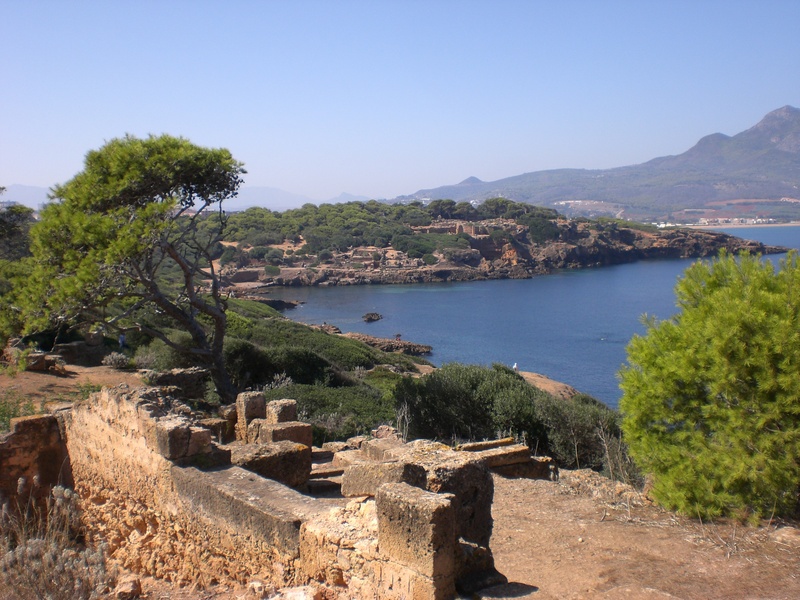 Full day reserved to the city of Cherchell, museum and town. Lunch at Tipaza, visit of the Roman site and the Mauritanian Royal Monument, return to Algiers in the beginning of the evening. Departure early in the morning to Sétif. Lunch on site. 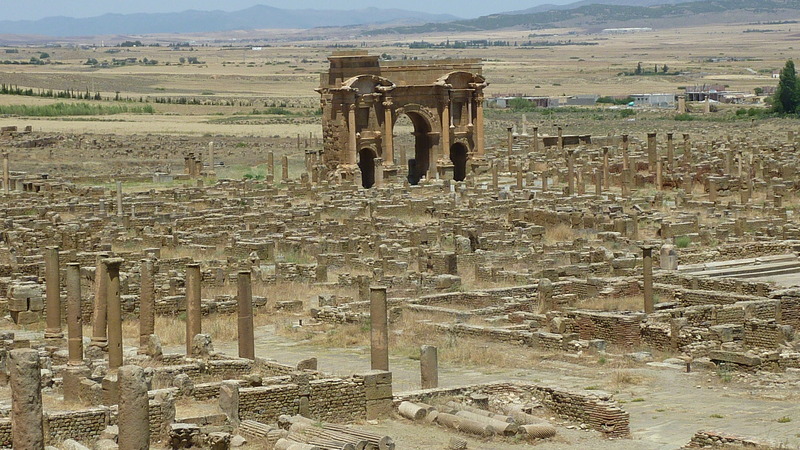 Continuation in the afternoon to Djamila (40 km), visit of the Roman site and museum. 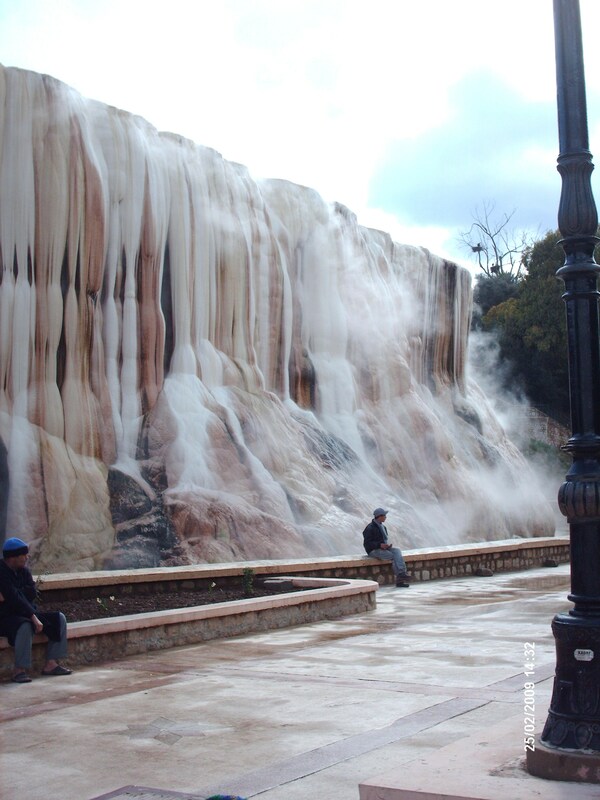 Pursuit of the travel to Batna(170 km), settlement in half-pension formula at the residence. Departure in the morning to Timgad. Visit of the Roman city. Continuation to Tébessa, settlement in full pension formula in the hostel. During the afternoon, visit of the Roman Basilica and the town. Return to the residence, dinner and night. Departure to Madaure, roman cultural center of North Africa. Visit of the roman vestiges, Souk-Ahras, olive tree of St Augustin. Lunch, visit of the roman theatre; settlement in full-pension formula. Departure in the morning to Annaba. Visit of the roman city of Hippone, lunch. Afternoon, visit of the basilica of St Augustin with a walk along the cornice and the Garde Marine Reserve (Cap de Garde). Settlement in full pension formula at the residence. Departure to Constantine. Settlement in half pension formula. 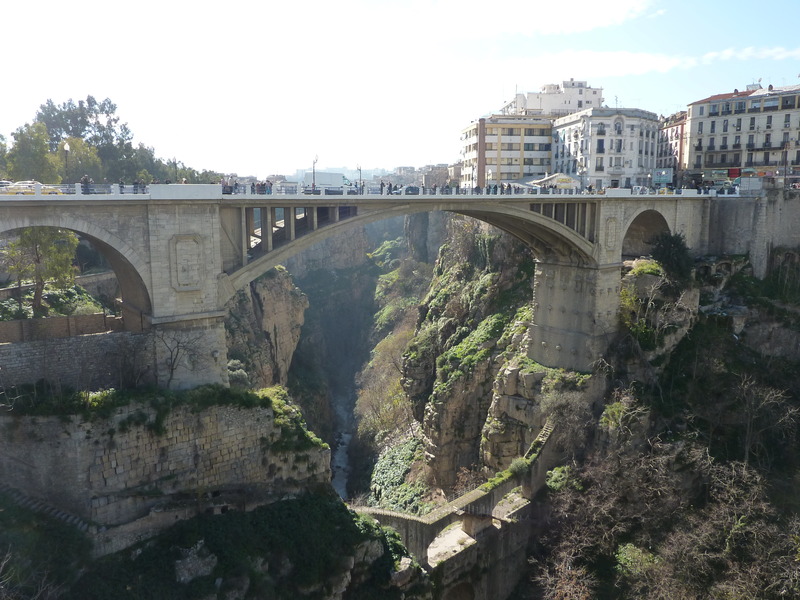 Visit of the museum Gustave Mercier, the suspended bridge of Sidi M’cid and the war memorial of the first world war. On the morning, visit of the Bey Palace; after the lunch departure to Algiers.